What do you call a group of ants? 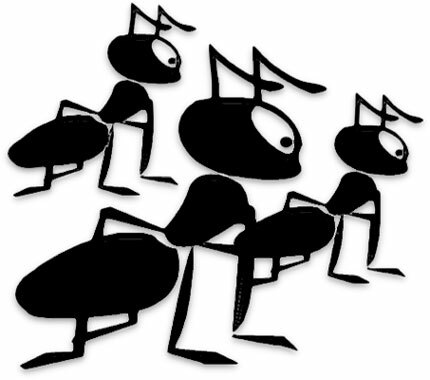 A bunch of ants are called a colony or an army. What do you call 5,000 carpenter ants living in an old tree stump in your backyard? I call them trouble. Perhaps I will know more by time I figure out how to get rid of them. 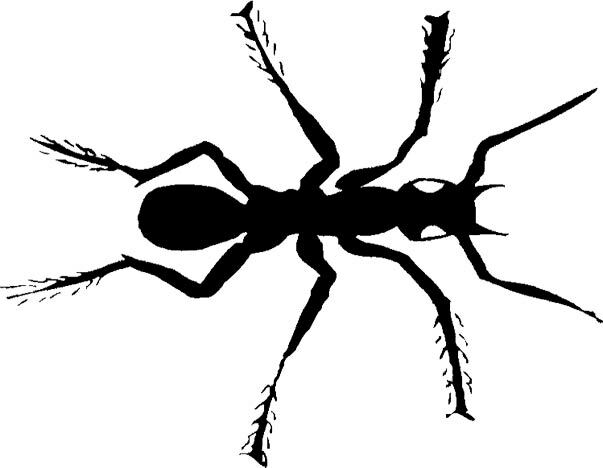 Ants are insects of the Formicidae family. They are related to bees and wasps. Ouch! Army of black ants. They look serious and ready for anything. Print view of black ant army. Large black and white ant (mostly black). A cool red ant or as he is known in the colony, drone. Black and white ant ready for color. Ants coming out of their mound animation. 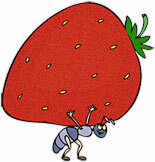 An ant carrying a strawberry. 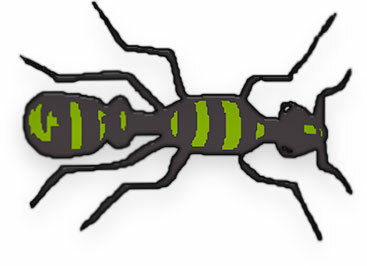 Black ant with a touch of green. 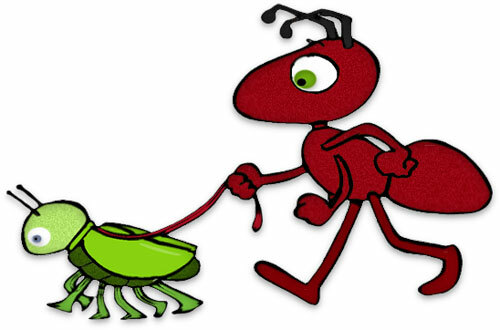 Ant walking his little friend. That is a funny looking dog. 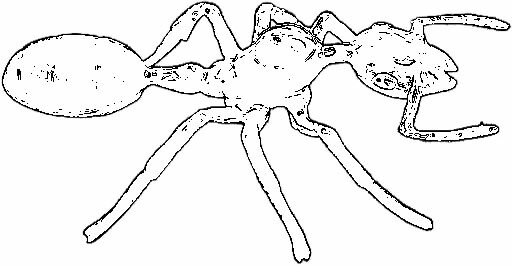 Printable version of ant walking pet. 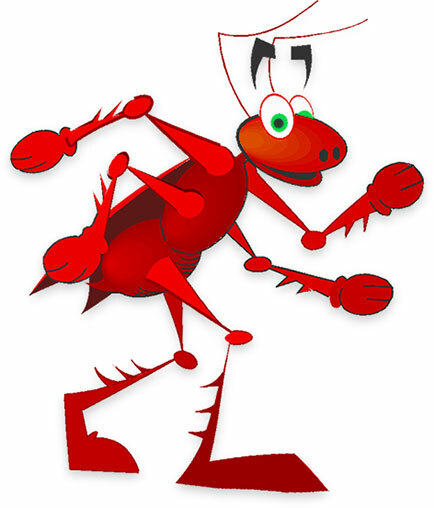 You may use our ant images on your personal and educational websites.